Your Precious Baby Needs Remy the Raccoon! Stuffed animals are also cute, and they don’t poop on you. This Better Baby Care Set complete with Finn and Emma exclusive Remy the Raccoon is a must have for your holiday shopping. Pregnant? Know anyone who is or recently had a baby? This set is everything you or she will need. But why Beautycounter? 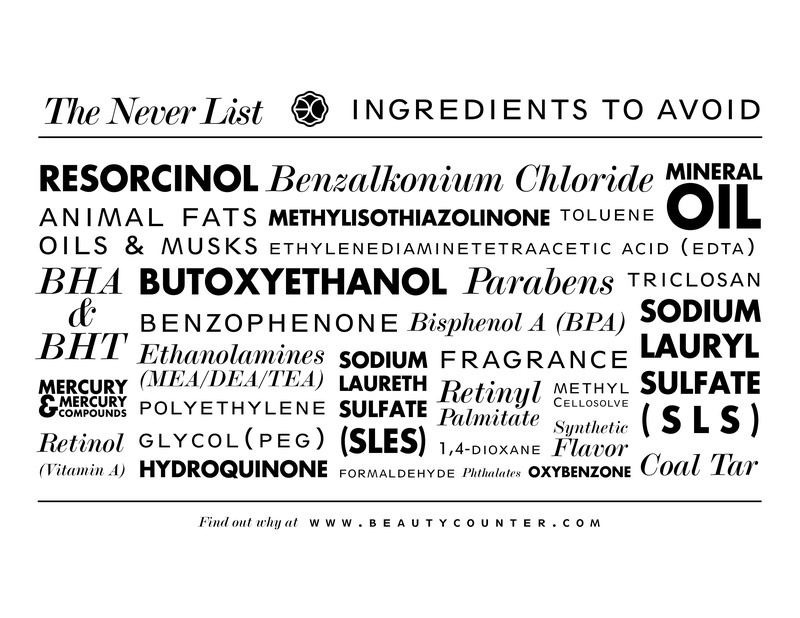 Because our babies deserve safer products. In a recent study, over 200 industrial chemicals were found in the cord blood of newborns. Not only should you be using safer products for your own health, and throughout your pregnancy– our children are even more susceptible to the potentially devastating effects of long term toxic exposure. With ADHD, Asthma, Autism and Allergies on the rise, and all those things rising faster than evolution would suggest, the only thing left unaccounted for are environmental factors. We can control those. We can buy safer products for our babies and start them off right from the beginning. This Better Baby Bundle is a limited edition, so head on over now and grab one (or three)- your precious baby bundle will thank you for it!